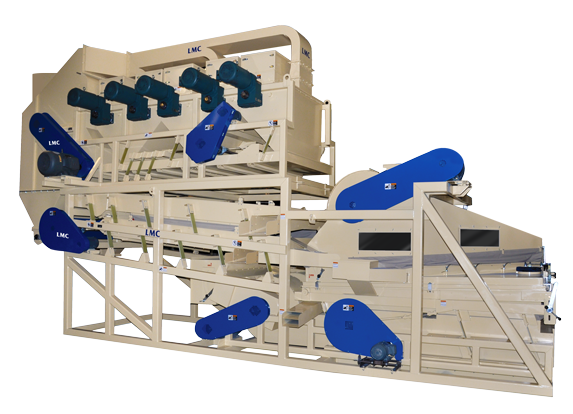 The LMC Peanut Sheller cylinder is designed to shell peanuts and is an integral part of the shelling system with high efficiency, high capacity and minimum split creation. 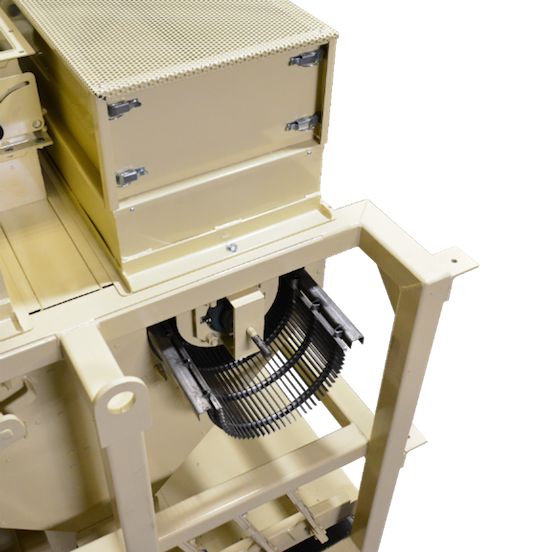 The vast majority of the United States commercial peanut crop is shelled on the LMC Peanut Sheller. 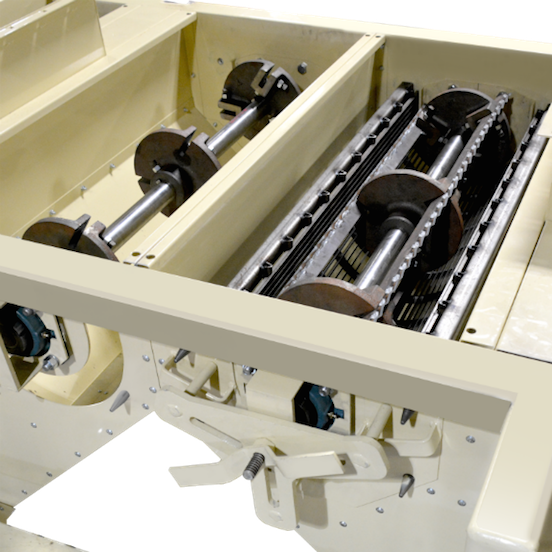 The LMC Peanut Sheller cylinder is designed with ease of operation and low maintenance in mind. The shelling grates (or concaves) are easy to change out and can be sharpened as needed. 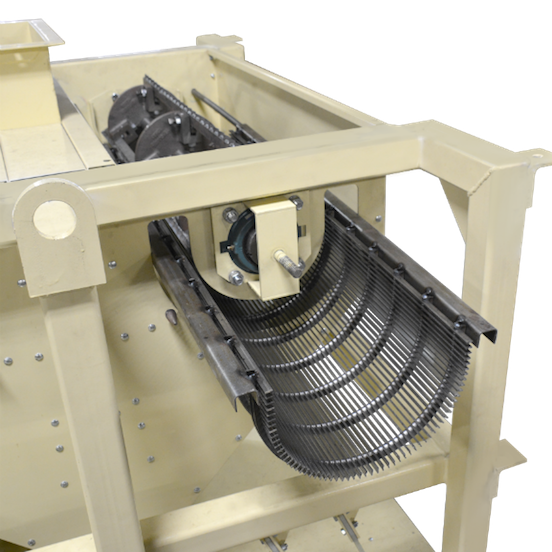 This quick change feature allows the operator to change shelling grates quickly as the size of the peanuts change. Directly driven by its motor and gear reducer, the shelling cylinder will start up under load.